Buying an Emperor bed will probably be one of the most expensive items you buy for your home. 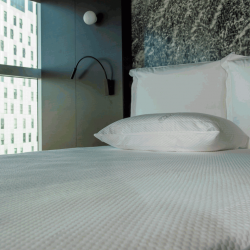 Ensure the long life of your mattress with a superior quality mattress protector. Victoria Linen source and make mattress protectors using the highest quality fabrics.